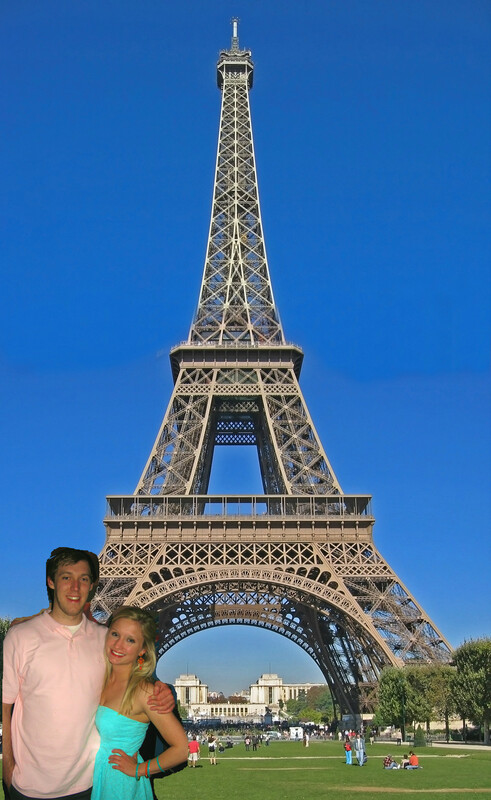 JJ and I go to Paris! Very cool. The coloration of both pictures matches really well. I had a hard time with that.